We believe transforming one area of life leads to transformation throughout other areas. This podcast spans many topics and styles with the intent to transform the exact area of life you need at the exact moment of listening. Listen in order or play podcast roulette, there’s no wrong way to get started. 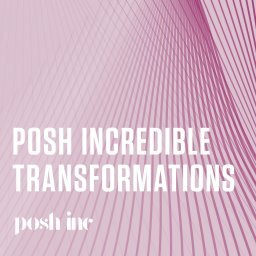 Most of our personal transformations started with the intent to grow our business and professionally. If you’re on that path right now, start with the interviews.